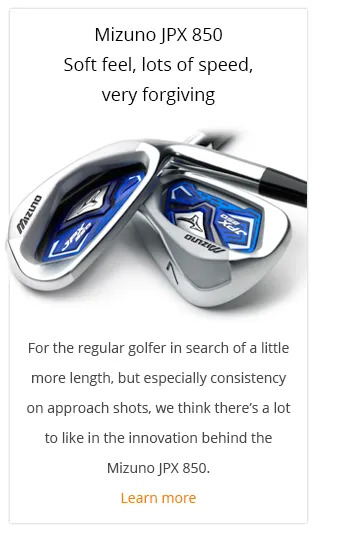 The new Mizuno JPX 850 range includes a new Iron that I sense will have quite a broad appeal (we’ll certainly examine it as an option for anyone who is a good or better ball striker), along with a forged Iron offering feel and forgiveness. 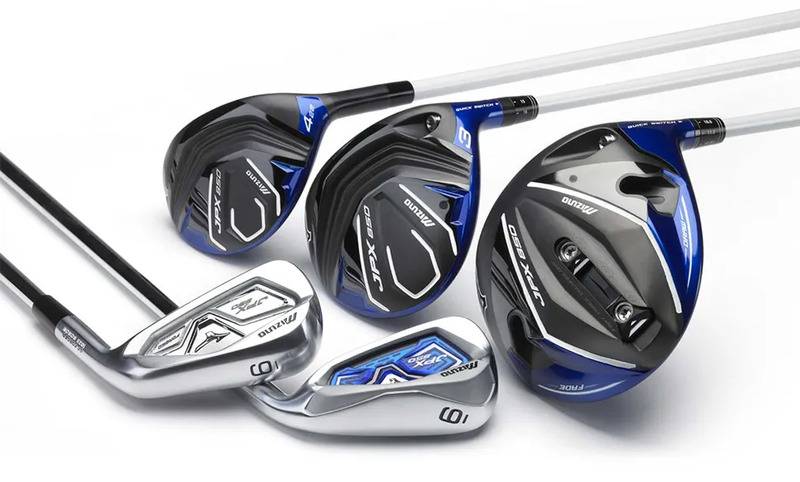 The metalwoods in this range will probably best suit more consistent ball strikers. 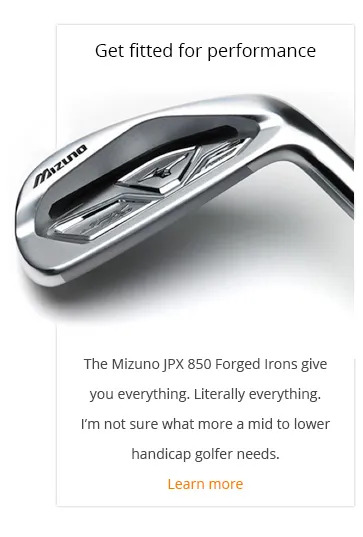 Both Irons have the Mizuno feel, but the JPX 850 Forged gives you the exquisite feel at impact that we’d recommend every golfer at least trials. 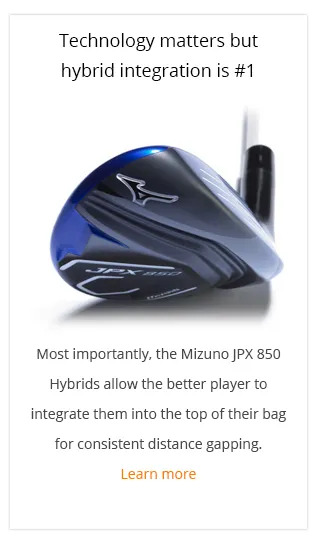 The Mizuno JPX 850 range offers a lot of improvement, especially if it’s a few years since you upgraded your equipment. 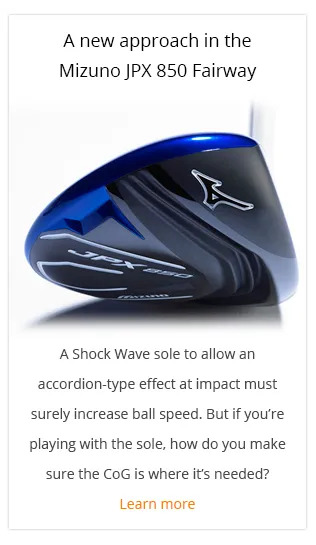 The technology throughout offers more consistency, along with greater ball speeds and distance. So don’t lose your return on your investment in that technology. 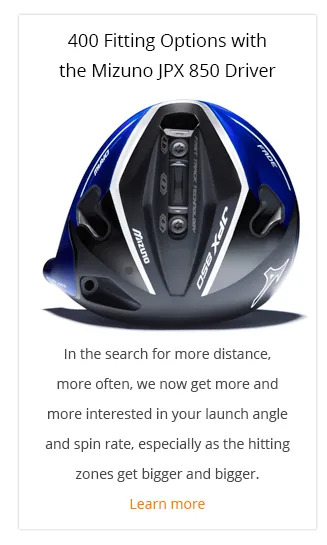 Make sure you’re able to hit better shots more frequently by having an assessment and fitting.